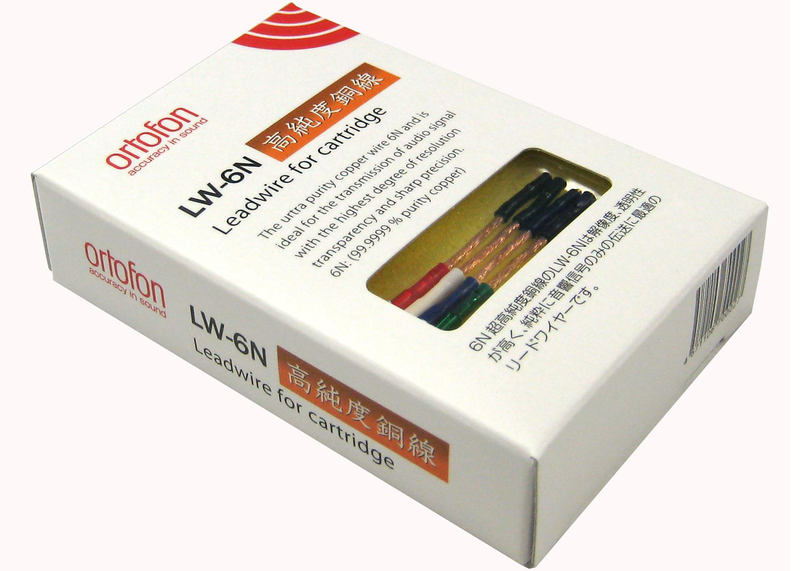 Ortofon LW-6N headshell cables are made of ultra high purity copper wire. The cable configuration is very sophisticated with different diameter of wire strand, the inside strand is right windings, the outside strand is left winding. The tight winding against each other makes the clear transmission of music signals. 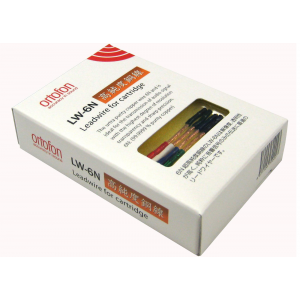 Clear and crisp tonality. The end of wire is fastened by gold plated terminal.